What is the Alabama Socc er Foundation? The Alabama Soccer Foundation (ASF) is a non-profit organization whose vision is to further the mission of the Alabama Soccer Association (ASA) for generations to come. Its purpose is to foster the physical, mental, and emotional growth of soccer in Alabama, by supporting selected organizations and projects which create opportunities for all ages regardless of race, gender, ethnicity, economic circumstances, or athletic ability. The Foundation is both community minded and solution based for the most impact. To accomplish this, the Foundation manages and grows an endowment to which funds are donated and then invest to create a perpetual source of financial support for the Foundation's mission. The Foundation's assets are invested under professional management and overseen by an investment committee of the Foundation's Board. 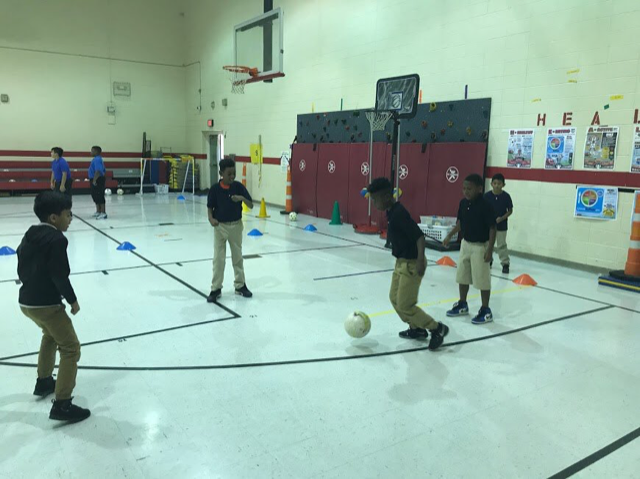 The mission of the ASF is to ensure a broad base of Alabama children and adults remain healthy and active by using soccer as an vehicle to spark interest and development.